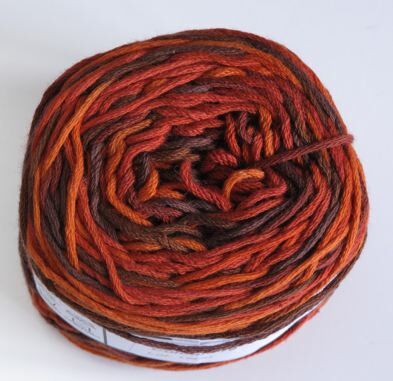 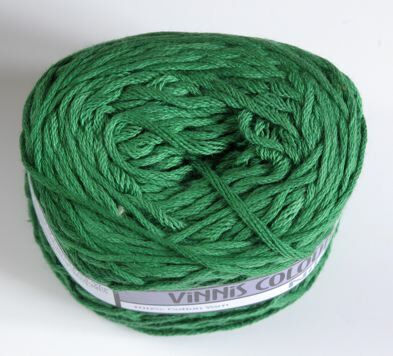 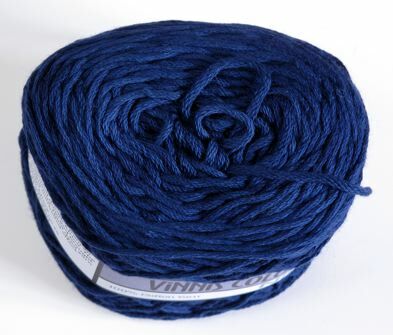 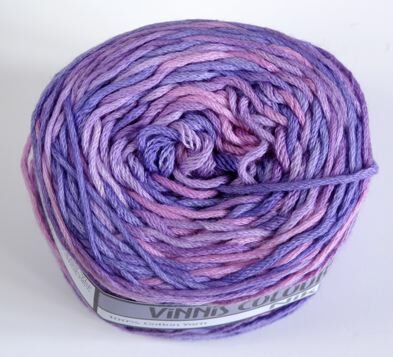 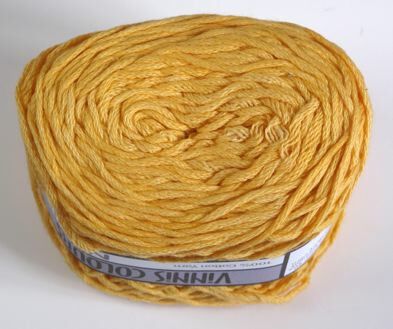 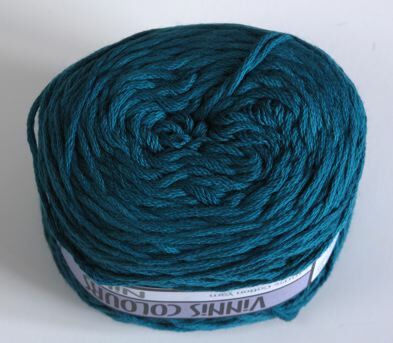 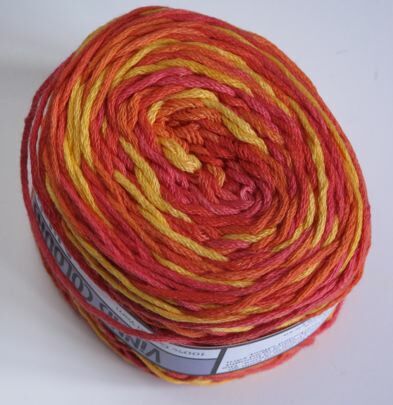 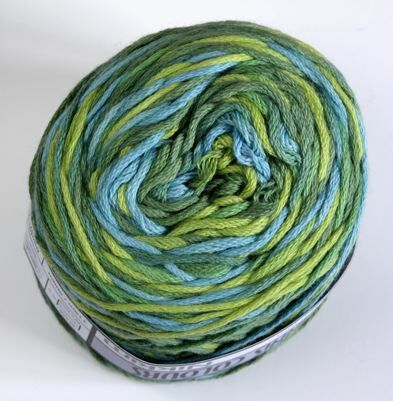 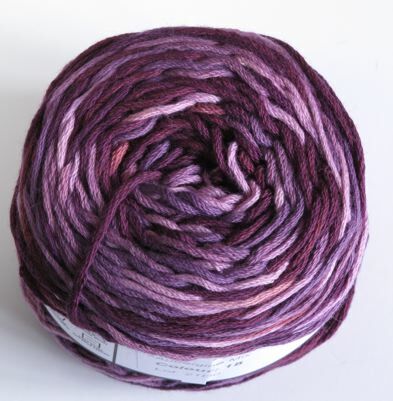 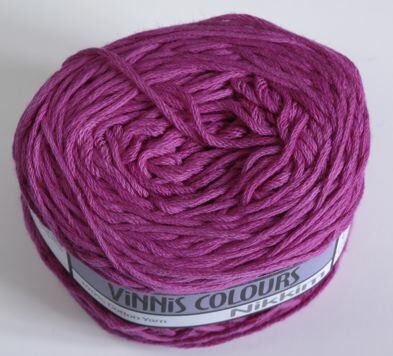 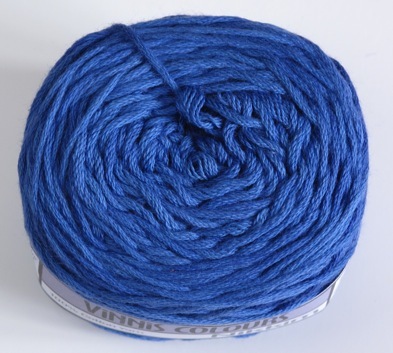 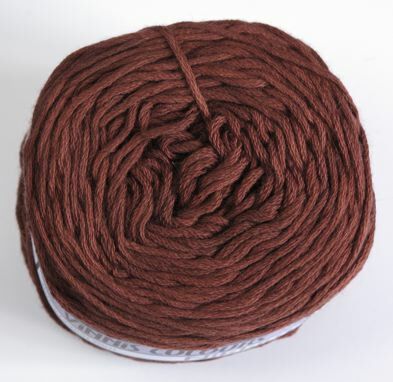 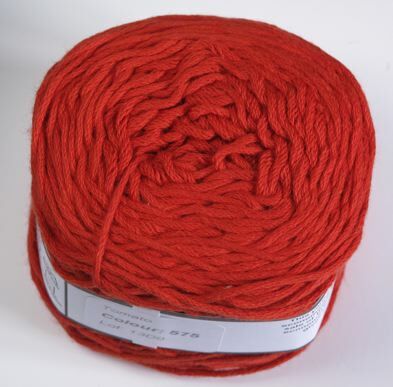 Vinnis Colours Nikkim is hand dyed and balled by women from an economically depressed rural area of South Africa. 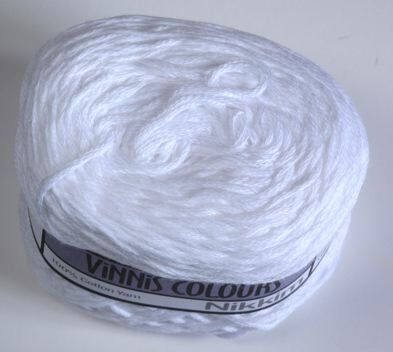 The sale of Vinnis colours products has empowered them and brought economic benefits to their community. 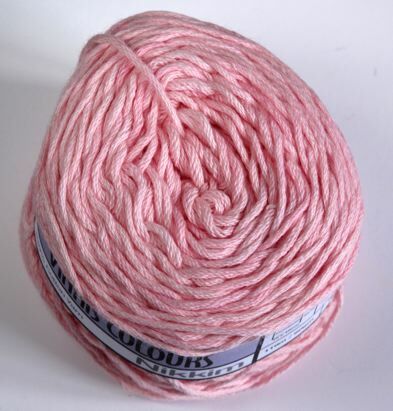 Hand dyed yarn gives your garment a unique marbled effect. 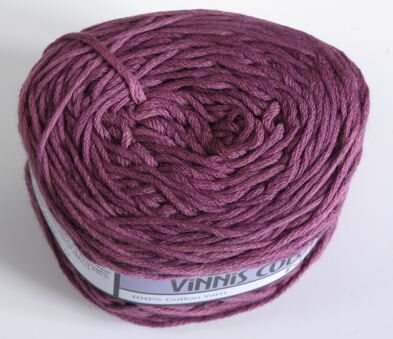 Vinnis Colours Nikkim is 100% Cotton in a miriad of glorious colours. 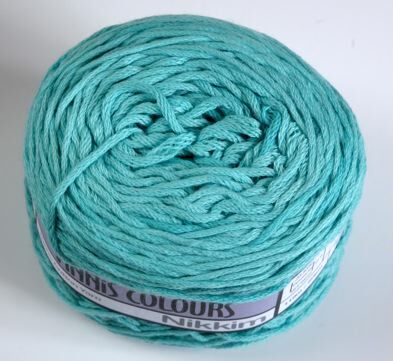 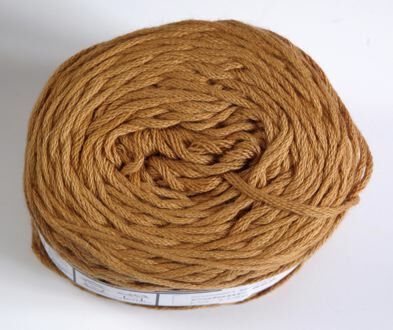 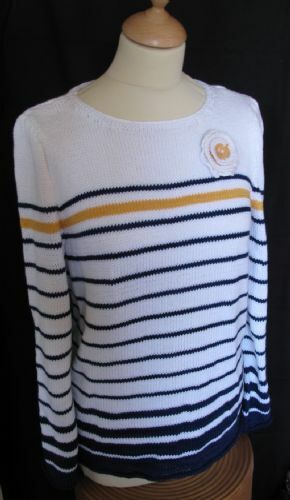 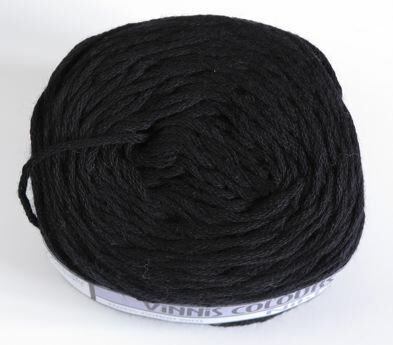 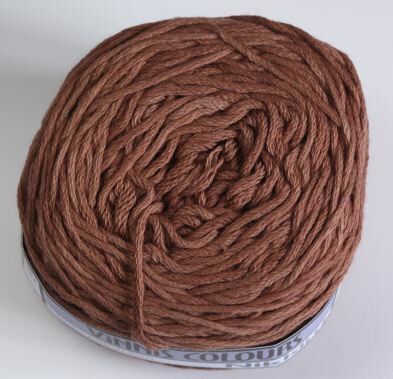 Nikkim has a very soft handle and is machine washable and colourfast and therefore great for those everyday tops, cardies and children's clothes.